On tonight episode of T.I. 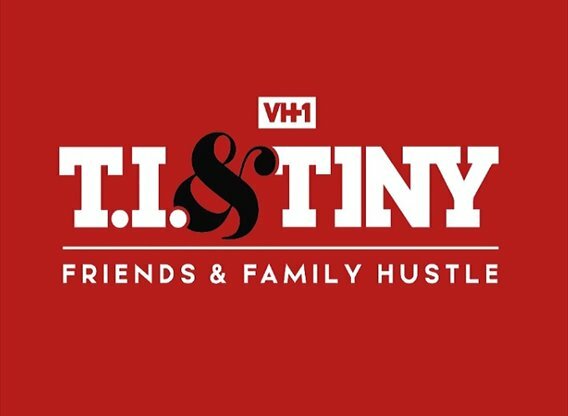 & Tiny: Friends & Family Hustle, “Boss Moms” Toya must face her own limitations when it comes to her mom. Xscape has a once-in-a-lifetime opportunity, but not all are in. Monica has an unexpected side hustle. Tip makes a tough decision about his Trap Museum. LeToya's Pregnancy Woes…… Look below as after suffering a previous miscarriage, LeToya opens up about the fears she's facing with her current pregnancy.